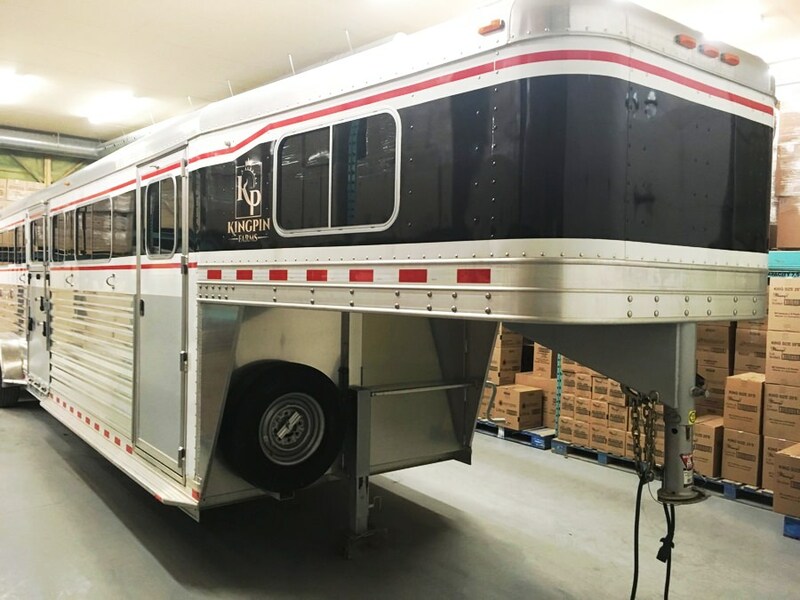 Jackson Signs designs, prints and installs trailer wraps and decals for trailers, horse trailers, concession trucks, transport trailers, motor cross trailers and much more. 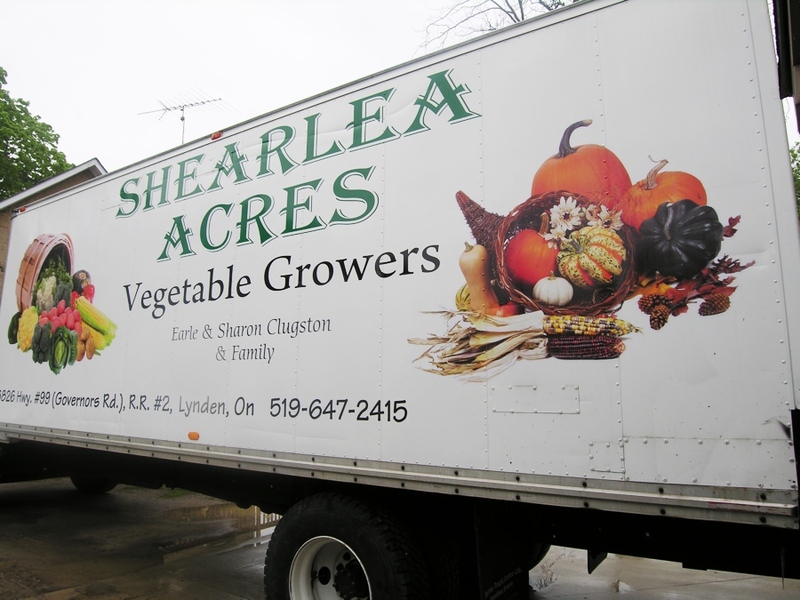 We’re a sign company that’s been helping Brantford businesses use their trailers to increase brand awareness and business identify for over 20 years. If you’re looking for long-lasting, bright and vibrant wraps for your trailer, you’ve come to the right place. 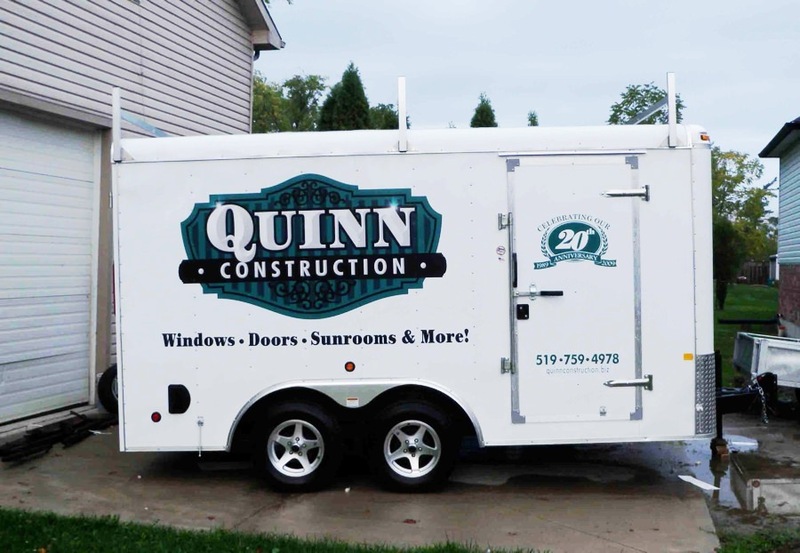 Our high quality vinyl graphics, wraps, perforated window film, decals and magnets will have your trailer working overtime by advertising your brand and business wherever you are in the country and promoting it 24 hours a day, 7 days a week. 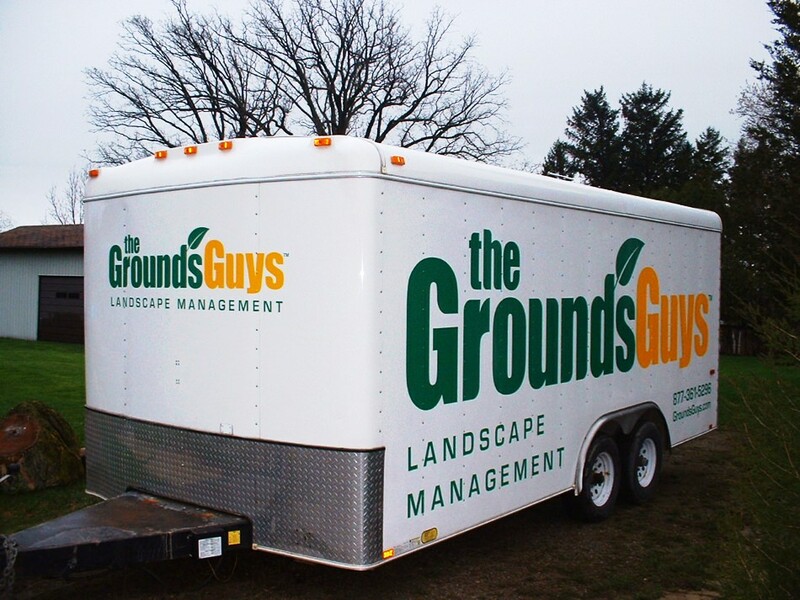 The following are picture examples of various vinyl trailer wraps, trailer graphics, trailer window film, magnets and decals. If you have any questions about the process we use to apply wraps to trailers or about the materials we use in the design process, feel free to get in touch with us with any of your questions. 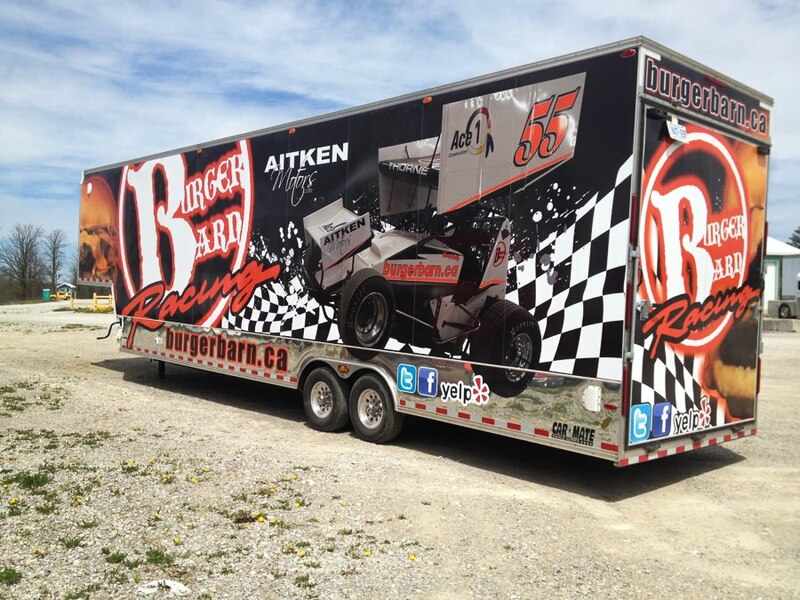 Trailer wrap graphics produce the absolute most memorable visual impressions on potential customers – more so than almost any other form of advertising. 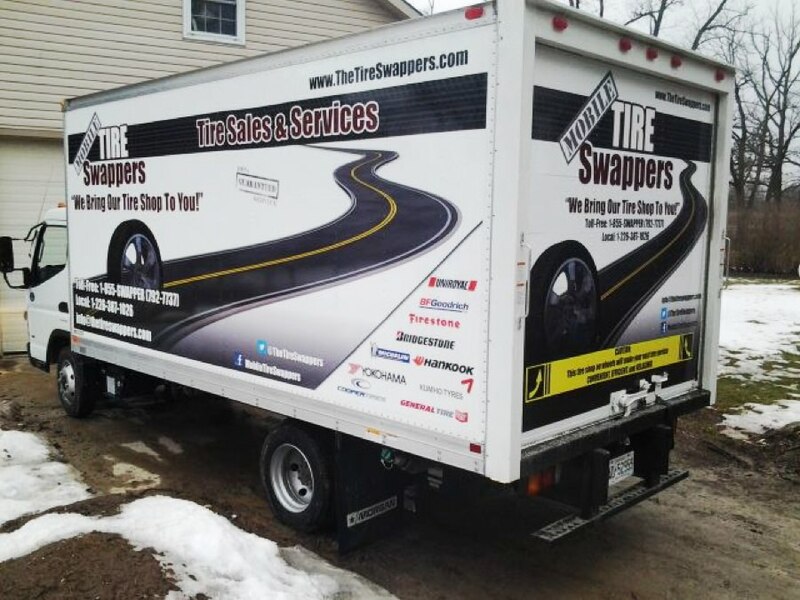 Big trucks and trailers tend to stand out much more than other vehicles on the road simply because of their size, and when they’re wrapped professionally and properly, they send the message that you’re a well established company, and open for new business. 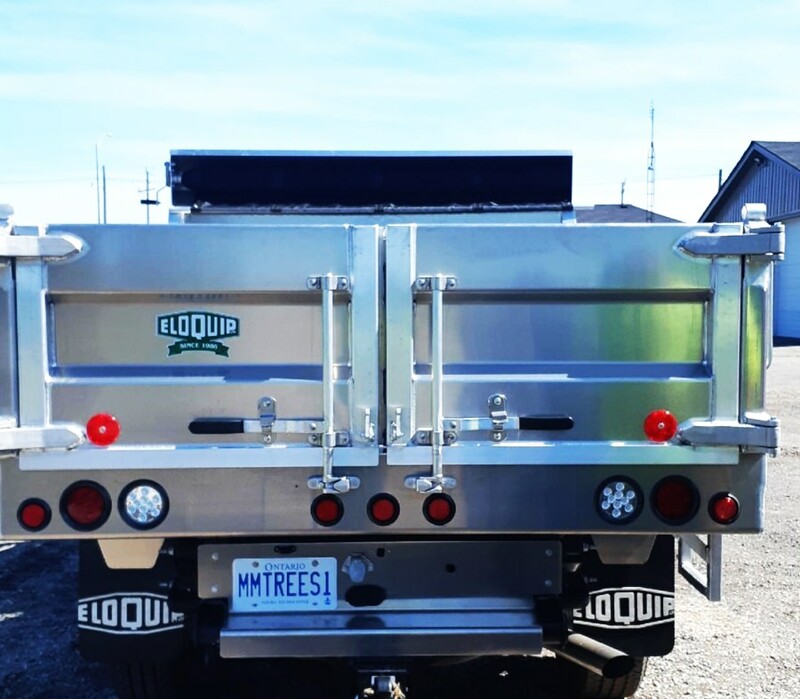 all specialty trailers and more! 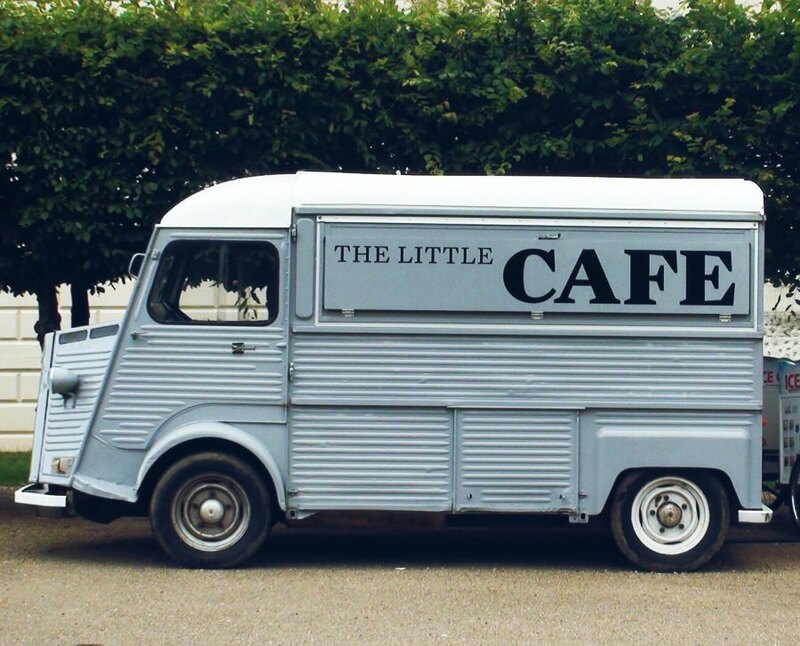 Trailer wraps don’t only stand out while you’re on the road and make people look your way, but they help potential customers remember your brand name and services too. 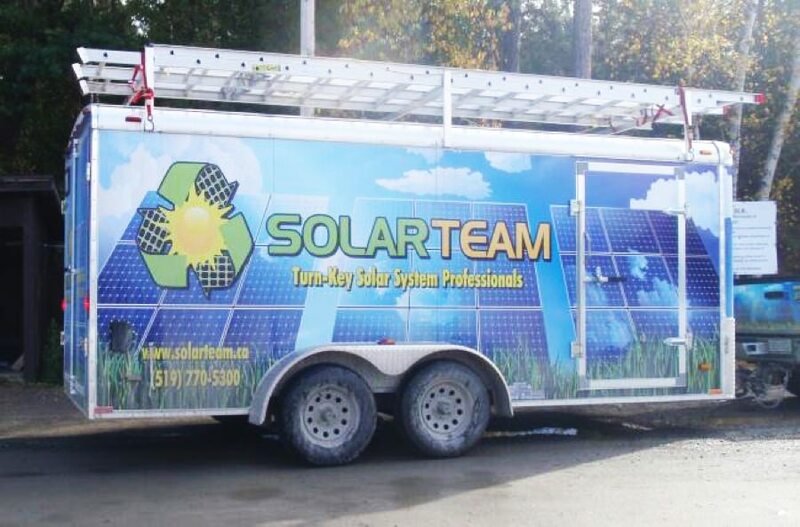 Your trailer wraps send a message when your trailer is parked, sitting in shopping malls, at local events, sitting at stop lights, or cruising on the road and highways. 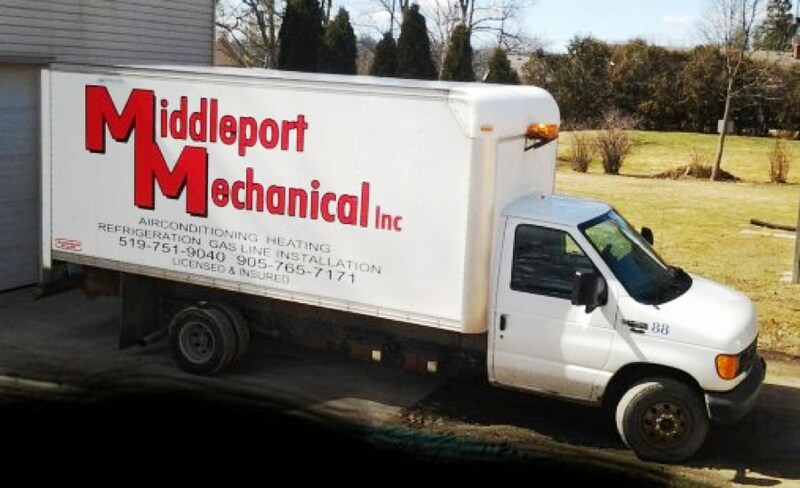 Even when you stop working, the wraps on your trailer will continue to work for you and will be one of your most effective forms of advertising for years to come.